An old hand in the watch auction world, Tim Bourne has made his rounds of all the major auction houses in a 20-year career that was mostly spent in Asia, starting with the first ever watch auction in Asia held in Hong Kong in 1997. 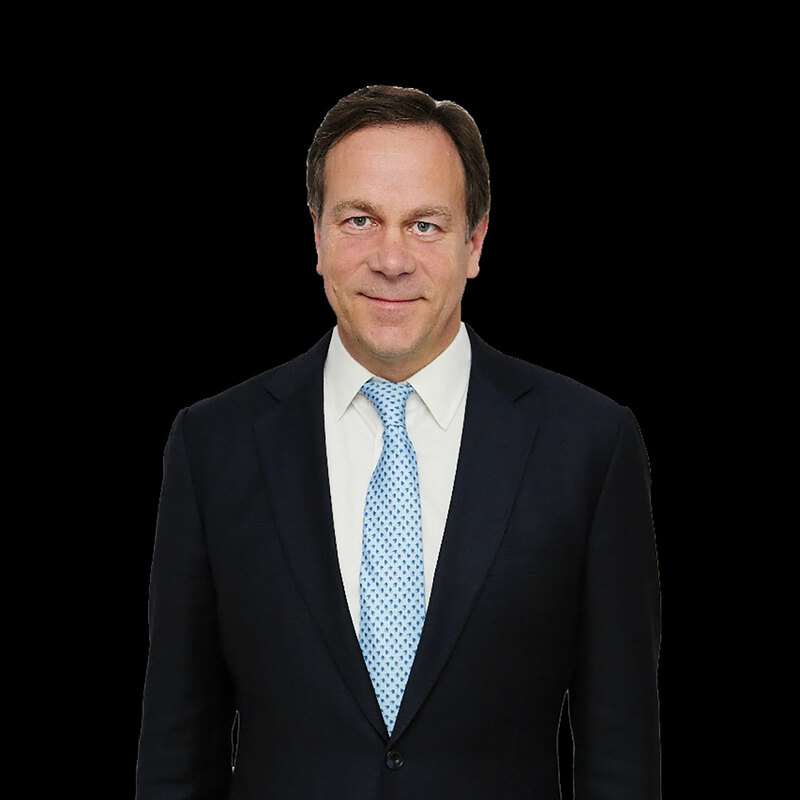 After having risen alongside the buoyant watch auctions in Hong Kong during China’s frenzied spending spree in the years up to 2014, Mr Bourne vanished from the auction business after leaving the top job at Sotheby’s watch department in 2016 – a role recently filled by Sam Hines – but is now back as International Director of Watches, Asia, at Bonhams. 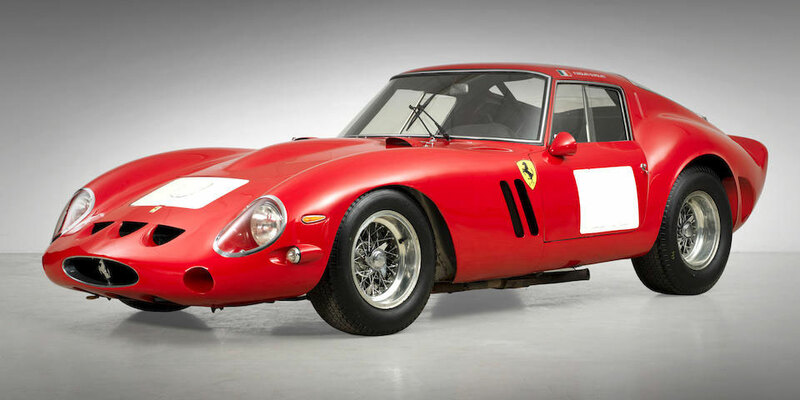 A trailing competitor in watch auction sales after Phillips, Christie’s and Sotheby’s, Bonhams is strongest in classic cars, boasting the most expensive car ever sold at auction when a Ferrari 250 GTO went for over US$38m in 2014. It is nevertheless one of the world’s oldest auction houses and maintains a strong presence in major markets like Hong Kong and the United Kingdom. Having gone without a boldface name since Paul Maudsley left for Phillips in 2015, Bonhams appears to be growing its watch department once again with the hiring of Mr Bourne, who also has a familial link to the watch business by way of his father in law, Francisco Herrera, who is chief executive of Ball Watch.